As seasons pass by we try to find the best possible outfits that will suit the climate and at the same time look good. One of the most problematic seasons that do not allow a lot of fashion to flow out is the winter season when we almost cover ourselves completely in an overcoat to keep away from the chill bites and other uncomforting troubles of the weather. It is sometimes hard to find out a winter wear the will look good and at the same time keep us well insulated. We find that many artificial material that are available in the market to do very little justice to their need. One of the most suitable winter fabrics that is good looking, easily available in many fashion and can keep you warm is perfect natural wool. A woolen overcoat can be call as a lifesaver and a fashion saver as it is capable of making us look smart and has a good insulating capacity. There are many varieties of wool available in the market and one of the most famous and trusted is the cashmere wool. We can call wool as one of the most used insulating fabric material that is been used from Stone Age period. Wool in that stage was used as fur and we call it is as another form of the same material that had been giving clothing for mankind. 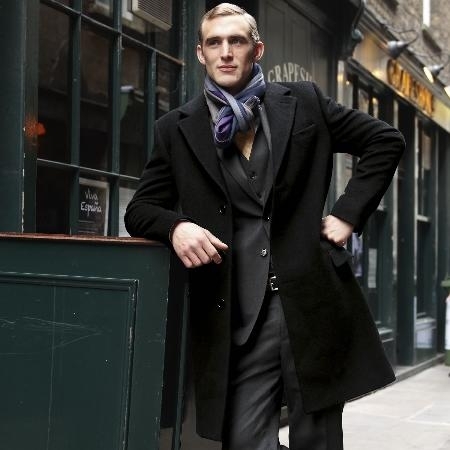 A proper wool overcoat is great to be worn in a biting cold season for sure. The look as well as the sturdy finish makes is fit for long term use. Treasure it like your fortune that is hard to find if you had got a wool overcoat with you, finding a genuine one if real tough these days. If you wish to get a new set of unadulterated cashmere wool overcoats, you can find them in MensUSA.